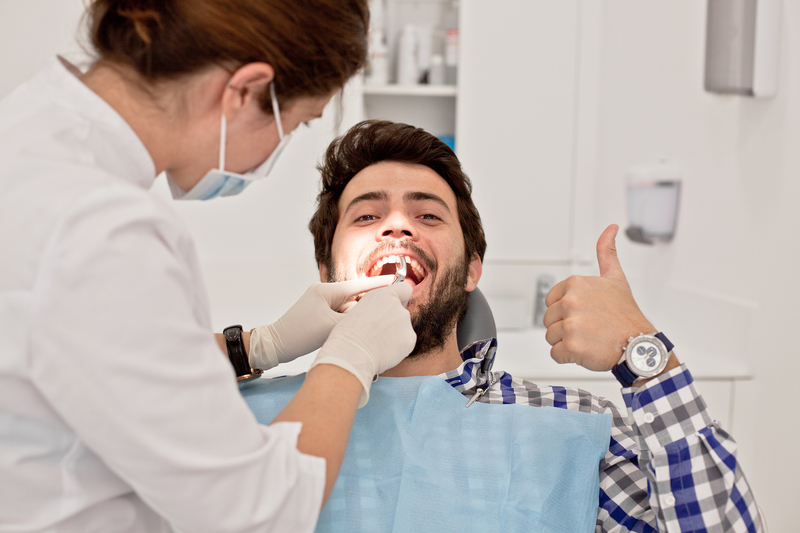 Your oral health can determine much of your overall health. Food and substances enter through your mouth, affecting your waistline, your appearance and your health. 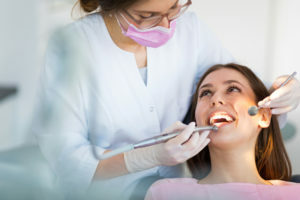 Your oral health can improve your overall health when you make changes in oral hygiene and bite and alignment. Misalignments in bites and crooked teeth can cause health and social problems, as they can lead to speech impediments, oral health diseases, and worsening chronic conditions. With braces, you can not only change how healthy your mouth is, but can change your life too! Many people picture teens when they think of braces. However, 1/4th of people with braces are kids. Child orthodontics help straighten out teeth that would cause them speech problems, broken teeth and trouble growing in the permanent teeth. Adults and teens usually get them for crooked teeth. However, braces aren’t just for people with crooked teeth. You may see patients young and old that appear to have a straight smile and yet they have to get braces. 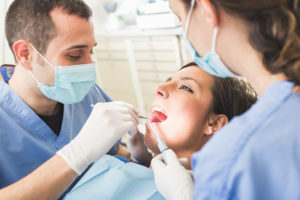 In this case, there is probably an oral health issue with the bite or alignment. Your teeth should line up along both the upper jaw and the lower jaw. When you go to the dentist, they will ask you to bite together so that they can view how your bite rests. How your teeth sit when they are resting together can determine if you will have dental issues and even speech impediments. This is especially true for young kids who are losing baby teeth and having adult teeth grow in. Children have their baby teeth for years—even up to age 12 or later at times. Those baby teeth start to space out a bit more as a child grows from an infant to a school-aged child. Their mouth grows with them, making room for adult teeth. 20 baby teeth will become 32 adult teeth (including the wisdom teeth). However, those teeth don’t always come into the mouth in the right position or the right direction. With a healthy bite, the upper and lower jaws should have the teeth lining up evenly with one another. The teeth should be straight up and down, and the front upper teeth will rest just slightly in front of the bottom front teeth. When teeth aren’t straight and they jut out at different angles, it can mean broken, cracked or chipped teeth in the future. 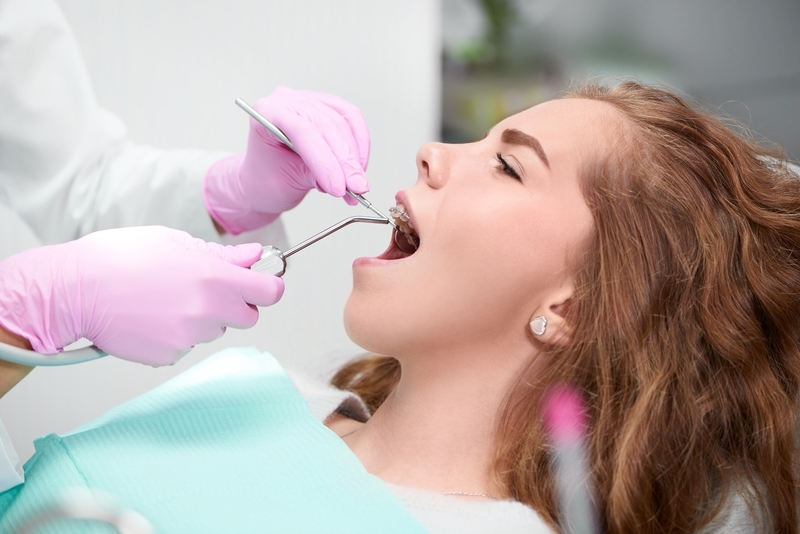 Those dental injuries would be caused by uneven pressure on certain teeth which will eventually break them or will cause areas of decay that you can’t clean well. The alignment of the teeth can also cause speech impediments when forming words, and those impediments can last for life if bite, alignment and crooked teeth aren’t corrected. 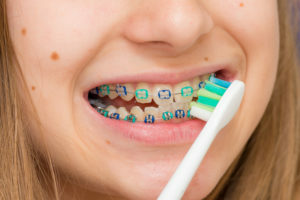 For young children and adults alike, receiving braces for these issues can certainly change not only their oral health, but their life. Braces are sometimes needed to make space in a patient’s mouth. Not all mouths grow to fit the incoming teeth, but that doesn’t mean the adult teeth won’t stop coming in. All your teeth will come in, even if they have to crowd out other teeth. That crowding can be painful and even one tooth coming in where there isn’t room can cause all of your teeth to go crooked. As a tooth comes in, it will slowly push other teeth from the area, which then have to shift. This is what wisdom teeth commonly do, and it can be painful as it messes up a smile. Braces can stop that from happening by making plenty of space in the mouth for teeth that are still coming in. What If You Have Your Teeth Already? 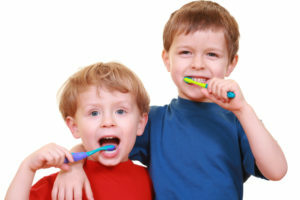 The dental issues we have mentioned will generally happen before a person has reached adulthood. The American Association of Orthodontics recommends that children have their first orthodontic appointment around age 7 or 8. This is when we can see how the baby teeth are falling out and how the permanent teeth are coming in. 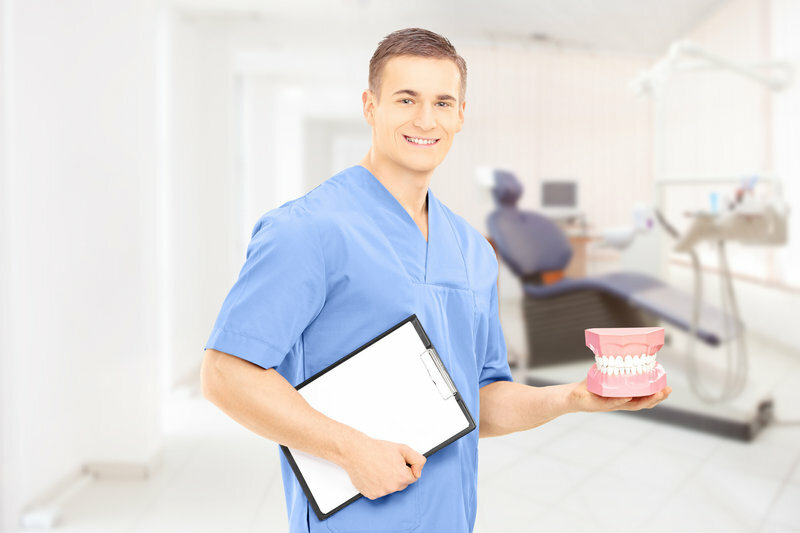 We stop dental issues before they start forming, and during this time when the jaw bones are still soft enough to mold. 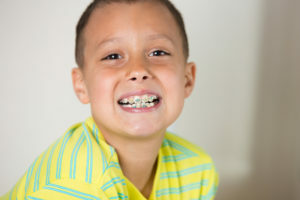 However, at least 1/4th of patients that have braces get them when they are adults. The jaws have grow completely and have hardened into place by adulthood, making orthodontic treatment harder. However, we said “harder”, not “impossible”. Orthodontic advancements can definitely help an adult change their smile to change their life. Now, more than ever, it is becoming increasingly important to have a straight smile as an adult. Studies show that others make an opinion of you based off of the first few seconds of meeting you. Your appearance can go a long way. Your smile is also one of the top 3 features others will notice first when formulating an opinion about you. Studies show that those with straighter teeth are seen as more attractive, successful, smart, healthy and trustworthy. Employers are more likely to hire those with straight smiles over those who don’t have them. If you’re an adult, you can straighten your smile without it being noticeable. Children often go the route of traditional metal braces or ceramic braces, which are the same but made from ceramic material. Adults and many teens opt for hidden options like lingual braces or Invisalign treatment. 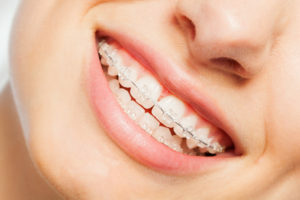 Lingual braces are metal braces that attach behind the teeth, staying hidden as they correct bite, alignment and your teeth. 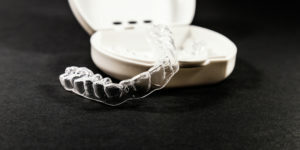 Invisalign treatment consists of transparent aligners patients change out every week. However, they don’t do as well with larger bite and alignment issues. It’s never too late to receive orthodontic treatment. Whether you are young or old, you can change your smile to reduce or eliminate your problems with speech, tooth decay, oral health issues, dental injuries and to even feel more attractive. Want to see just how much braces can change your life? Call Belmar Orthodontics today at (303) 225-9016 to receive your free consultation! 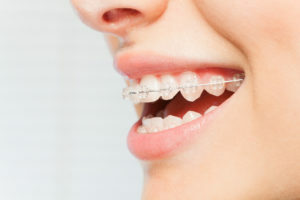 Many adults and teens feel like they will look childish with braces on. However, that still doesn’t stop more than 4 million people wearing braces each year in the U.S. 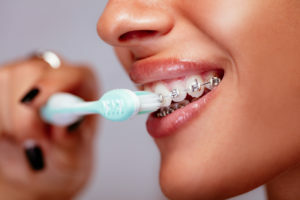 Yes, braces are harder to clean and require more care. However, that care only takes a few extra minutes each day, and you have orthodontic options that can make you extremely happy with your braces. Find out how you benefit from orthodontics! When you first get brackets and wires on your teeth, you will have tooth sensitivity for a few days. That sensitivity and soreness will wear off, but during that time, stick to soft foods such as pasta, yogurt, mashed potatoes, etc. Over-the-counter painkillers (like acetaminophen) can help curb pain that first week and at each braces adjustment. 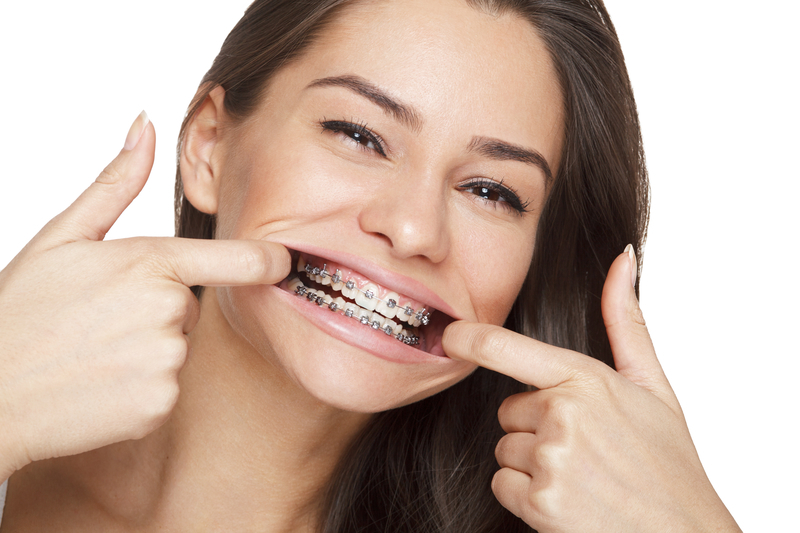 Your braces will feel bulky in your mouth at first, but will quickly start to feel normal. Even though there are changes with braces, you can be successful with your treatment if you do everything the orthodontist tells you. This includes using your bands like they tell you, having good oral health and avoiding foods that can cause you trouble. Brush, brush, brush! Aim for three times a day instead of just the recommended two times. The American Dental Association recommends that patients brush for at least 2 minutes every time, at least morning and night. Choose a soft-bristled toothbrush that will be more gentle on your teeth and switch out your brush every 3 months. Floss your teeth. Flossing is the thing that is most often skipped, especially by children and teens. However, flossing gets about 40% of your tooth surfaces that brushing misses. It is one of the only ways to dislodge stuck food that will decay your teeth. Floss 1-2 times a day. However, invest in flossers or threadable floss, which you can pull through the cracks in your teeth, getting under the wires. This makes flossing so much easier. Use a Waterpik and brush. Patients often get food stuck in their teeth that flossing and brushing can’t get out. A waterpik is a small device that shoots water. You shoot the water where you want to dislodge the food or particles in brackets or in between the teeth. A braces brush looks like a tiny Christmas tree. It can get all the gunk out of your brackets and wires with ease. Don’t chew on non-food items! Pencils, fingernails, and any other hard item can break your braces. Invisalign (Align Technology) found that people with straight teeth were 45% more likely to be hired for a job. They were seen as 58% more likely to be wealthy and successful. People perceived people with straight teeth as healthier, happier, and even smarter than others. A whopping 73% of people were more likely to trust someone with straight teeth as well! Whether you love your braces or not, just remember the amazing benefits that come from having a straight smile. It will not only improve your social life, but straighter teeth are easier to clean and less prone to tooth decay and oral health diseases as well. 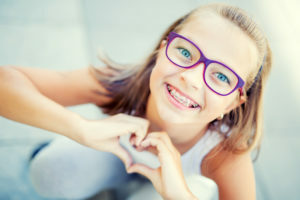 The best way to be happy about your braces is to choose braces that you love. Some patients prefer metal braces because they are the most economical choice, while others like Invisalign because they are removable. 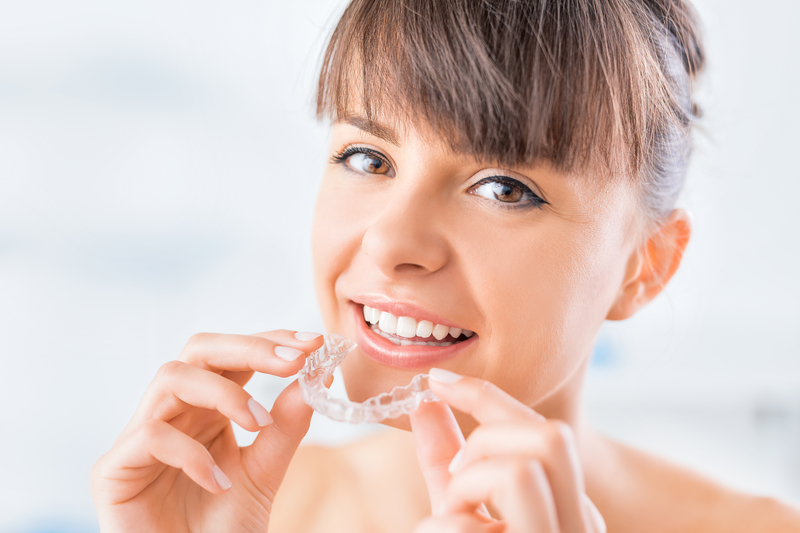 Patients also enjoy clear, ceramic braces that are like traditional braces, but made from white, ceramic material. 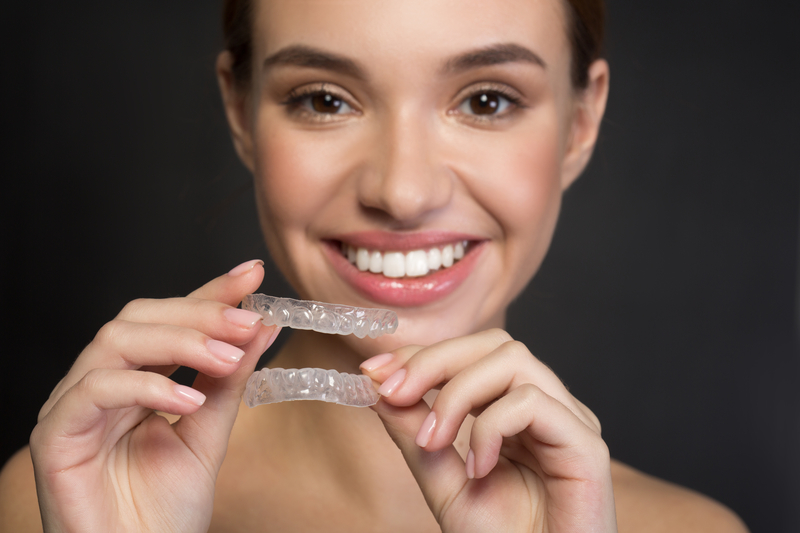 If you want the sturdiness of metal braces, but want them hidden like Invisalign, you can also choose our lingual braces option. These are braces hidden behind the teeth. 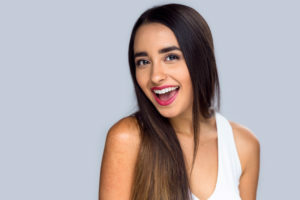 If you are self-conscious about your appearance and want to straighten your smile quickly, this may be the option you want. 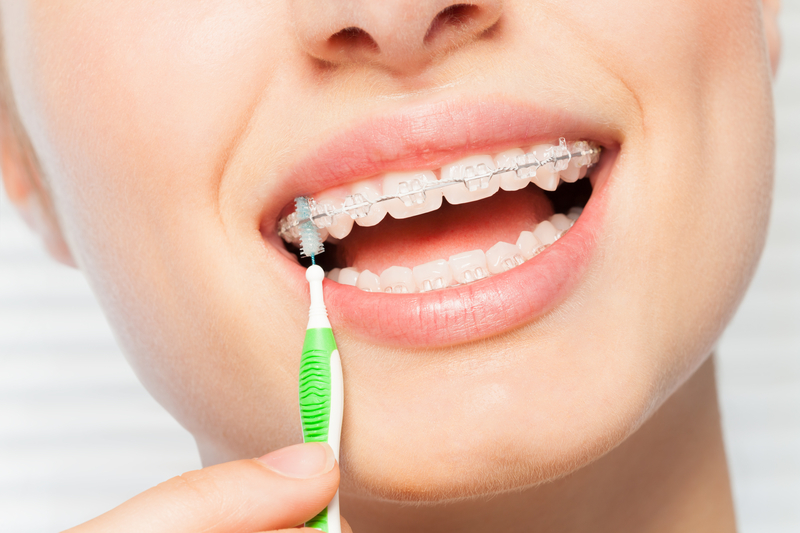 No matter what you choose, remember that this is your only time with braces! Enjoy going through this journey and even get your braces at the same time as your friends to make it more fun. 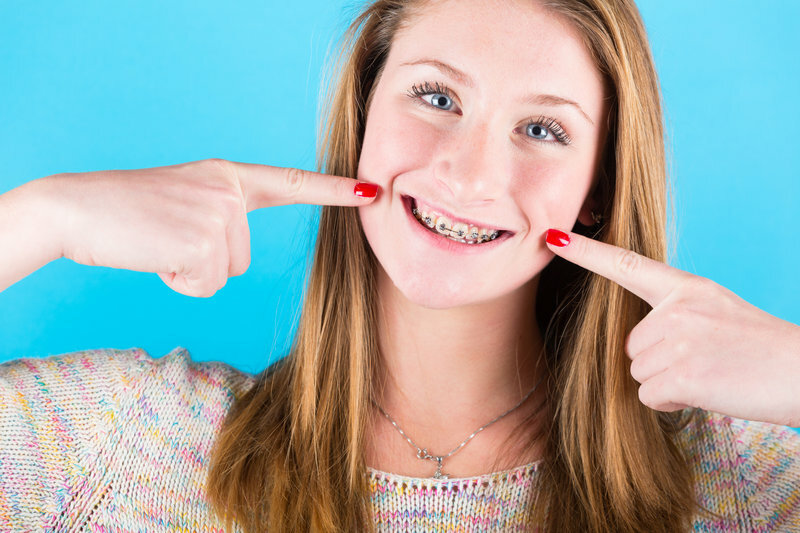 For tips about adjustments, appointments and any extra tips for your braces, call Belmar Orthodontics today at (303) 225-9016!